People like the Warhammer 40,000 universe for many reasons. Not only does it have some of the most interesting and fun characters out there, but it’s a delight to explore the world from various perspectives and engage factions, like orcs, in battle. And while there were some other Warhammer MMO ideas, Warhammer 40,000: Eternal Crusade is one of the first to actually come to fruition. Is Warhammer 40k: Eternal Crusade bad or good? At its core, the game idea is rather simple. You have the orcs, chaos, elder and the space marines. All of them have their own unique abilities and interesting faction skills that you can use during battle. 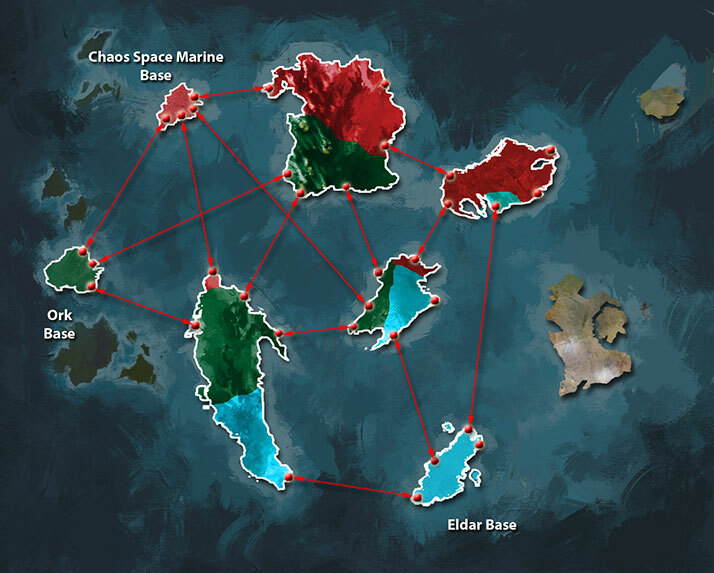 You have a massive game world to explore with multiple maps, each one with its own unique set of ideas and strategies that you need to employ. They have multiple match types, but the main issue, at least at the time of this writing, is the player population. Only a few game modes have players in them all the time, which might make it challenging for you to get the results you want. It’s safe to say that the battles tend to take place on various hotspots on the map, but each faction does have its own strategies and that does provide you with a great set of ideas as you play. Besides the shooter mechanics, which could be improved, everything else from the customization system to the leveling system does feel polished. It’s the shooting experience that seems lackluster, which is pretty bad, considering that this is an online FPS. I do like the fact that they encourage cooperative gameplay. If you play with others, you will be able to earn a lot of experience points and this will help work towards your advantage. I particularly like the idea behind most game modes here, but they did a bad thing by implementing paid customization. While you can get the credits in-game, I am sad to see that they added in-game purchases for a title over $30. The sound design is great and the core lobby shooter experience is a nice one. 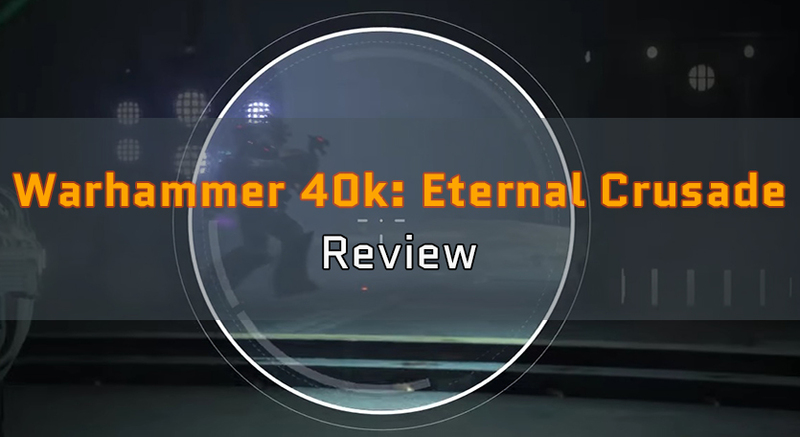 However, we were promised a good Warhammer 40,000 online game similar to the open worlds in Planetside 2, and this is not the case, which is extremely unfortunate, because Warhammer 40,000: Eternal Crusade does have a lot of promise and it’s fun to play. Unfortunately, the low population might push people away from this title, which is sad, because the game is really fun when it works properly and when you have some friends to play with in co-op. You should definitely consider giving it a try!